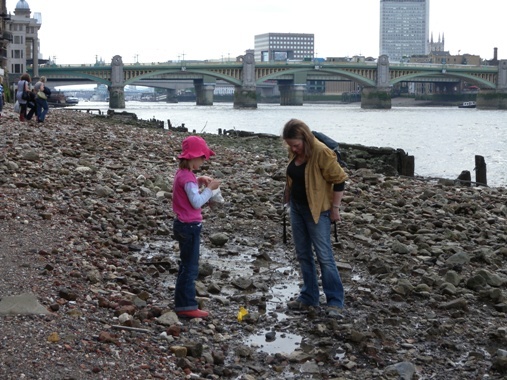 The Thames foreshore is a rich place well worth a visit. 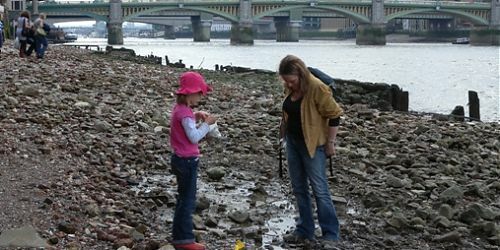 It is London’s largest natural space, a wildlife corridor through the heart of the city as well as one of the greatest undiscovered historical resources in the capital. 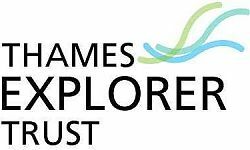 Join the Thames Explorer Trust for a family walk to explore this environment which at first glance is not that appealing but certainly rewards a more detailed examination. Meeting by the glass obelisk under the Millennium Bridge on the north bank, and explore the foreshore from there to Queenhithe Dock. 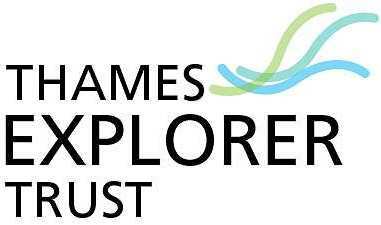 To book a place call the Thames Explorer Trust on 0208 742 0057 or visit the website.